Great guide guys - my vote goes to Pruneface - want to see details of this guy without his eyepatch! Come on guys, don't be afraid of Jay. Just because he's the forum admin, he's really a big softie on the inside. He wouldn't mind it if Vader lost.... honest! Good to see you back Jeff did you have a good birthday mate? umm i'm confused are we voting on which figure to go in the ledy referce guide next?put me in for pruneface.or ackber.Dan. Boba fett is next?????????? NICE!!!! 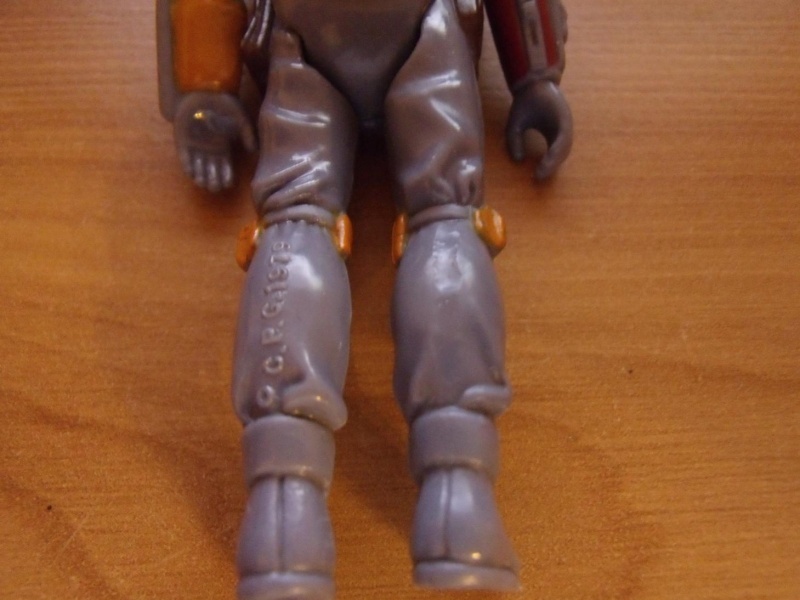 Removable Rocket Fett - with painted knee??? Fixed Rocket Fett - with Unpainted knee ??? Yeah I did thanks mate Had in-laws out from London staying with us for just over 3 weeks, which kept me pretty busy and pretty offline. Getting back into the swing of things now. Can't beleive how many new members there are and how much more is going on in just over a month...great stuff! yo jeff i sent you a pm.Dan. Great stuff Rob! How did you confirm it? I wouldnt believe if I saw a second one.......Its soooo easy to fake/strip! I saw hundreds of ledy fetts...none had unpainted knee! 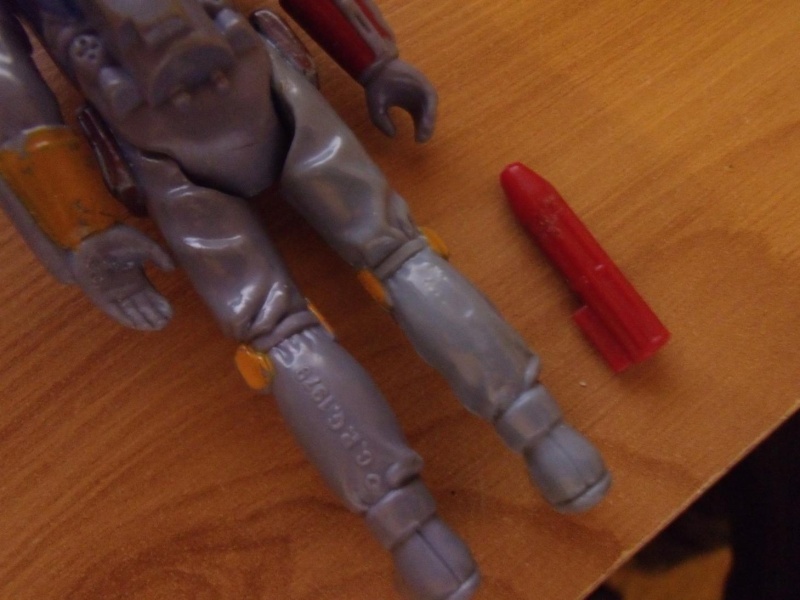 I have a photo of a Removable Rocket Fett (currently on sale on MercadoLibre), it has the painted knee, the Removable Rocket Fett on the German site has an unpainted knee. 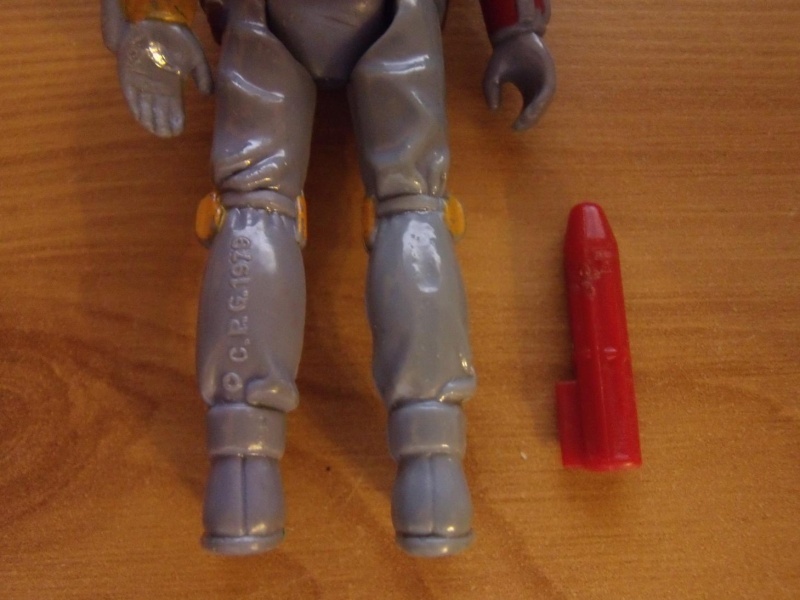 So ... Removable Rocket with painted and unpainted knee = yes, single and double scar COO removal = still searching. Fixed Rocket painted knee with single and double scar = confirmed, unpainted knee with scar variants = still searching. Wolff - so your saying the one on the German site has "probably" been stripped? something is wrong with this figure....torso color, brown color, chest color etc.....its the ONLY unpainted knee EVER appeared. fixed rocket with split and single scar! Ahar, ok then i guess all we can do is ask everyone to check their Removable Rocket Fetts just incase theres a few more out there ... and even then ... are they genuine? I question that variation because as far as i know its the known example with the unpainted knee. Who was the source of this figure / or where was the picture from? 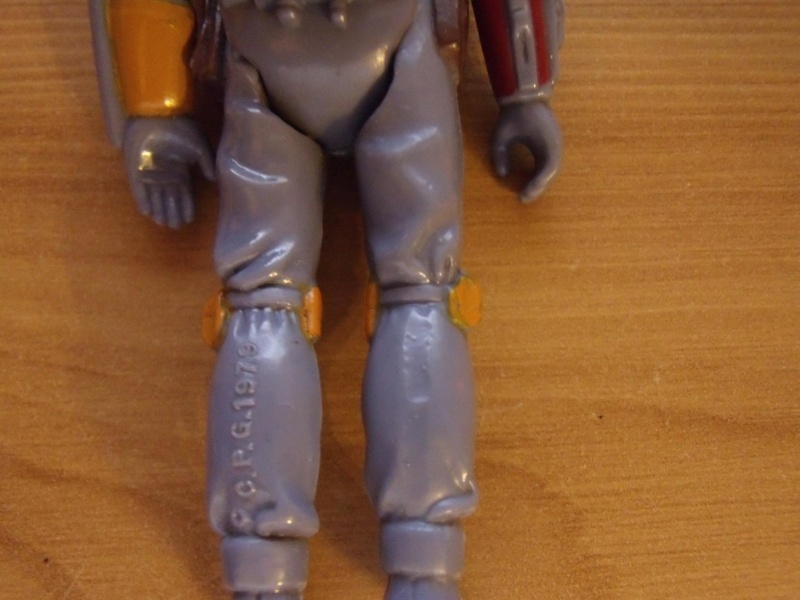 Unless peeps turn up more (which is looking doubtful now from what Wolff says) we will have to assume the one on the German site been tampered with or is a genuine factory error, either way its the only photo of an unpainted knee Fett it seems. both my LL Fetts (removable and fixed rockets) have painted knees...one has split scar and the other single scar but from what Wolff said thats already confirmed as being available on both figures.